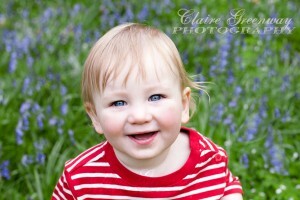 It’s short notice but I have one last Bluebell Session in the High Wycombe / Oxford area available tomorrow, Wednesday May 4th, 10-11am and a couple on Thursday 5th May between 10am and 2pm for a special last minute price of £150 for an hour session, fully inclusive of 10 beautiful images for you to keep, share and print as you wish. Additionally, you can order prints through me and all proceeds will be donated to High Wycombe – Donations for Refugees. These mini-sessions are perfect for pre-schoolers, toddlers or even to treat a yourselves to as a couple if you’ve recently got engaged or are having an anniversary soon (with or without children in tow!) 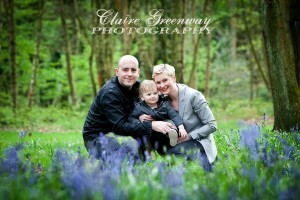 or have a baby bump to show off – maternity portraits look fabulous in a beautiful woodland setting. Feel free to contact me for a chat and/or to bag one of these special, local bluebell portrait sessions and have some stunning pictures taken that will brighten up your home all year round. This offer is available to people local to Marlow, Radnage, Stokenchurch, High Wycombe, Chinnor, Lewknor, Thame and Princes Risborough.